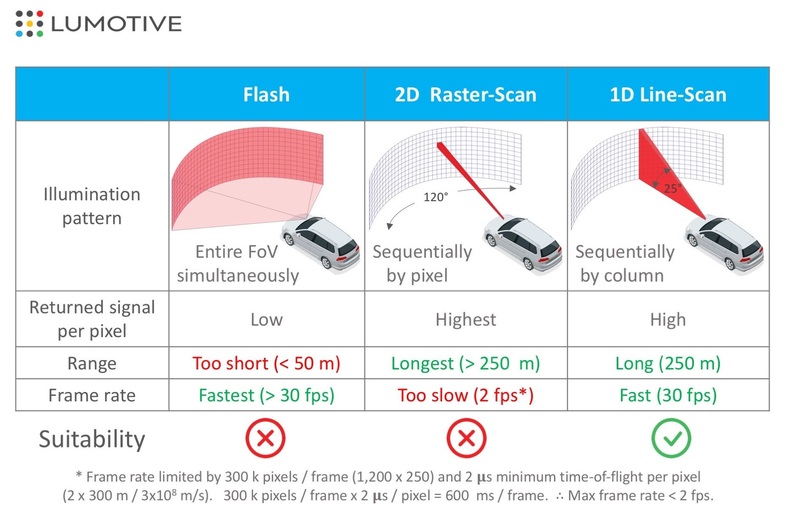 2D or raster scan lidar takes a NIR laser and plays it over the scene incredibly quickly, left to right, down a bit, then do it again, again, and again… scores or hundreds of times. Focusing the power into a beam gives these systems excellent range, but similar to a CRT TV with an electron beam tracing out the image, it takes rather a long time to complete the whole scene. Turnaround time is naturally of major importance in driving situations. The main problem with the latter two is that they rely on a mechanical platform to actually move the laser emitter or mirror from place to place. It works fine for the most part, but there are inherent limitations. For instance, it’s difficult to stop, slow, or reverse a beam that’s being moved by a high speed mechanism. If your 2D lidar system sweeps over something that could be worth further inspection, it has to go through the rest of its motions before coming back to it… over and over. Imagine a deer jumping out around a blind curve. Every millisecond counts because the earlier a self-driving system knows the situation, the more options it has to accommodate it. All other things being equal, an electronically-steered lidar system would detect the deer at the same time as the mechanically-steered ones, or perhaps a bit sooner; Upon noticing this movement, could not just make more time for evaluating it on the next “pass,” but a microsecond later be backing up the beam and specifically targeting just the deer with the majority of its resolution. Targeted illumination would also improve the estimation of direction and speed, further improving the driving system’s knowledge and options — meanwhile the beam can still dedicate a portion of its cycles to watching the road, requiring no complicated mechanical hijinks to do so. Meanwhile it has an enormous aperture, allowing high sensitivity. An additional bonus of the metamaterial basis is that it works the same regardless of the size or shape of the chip. 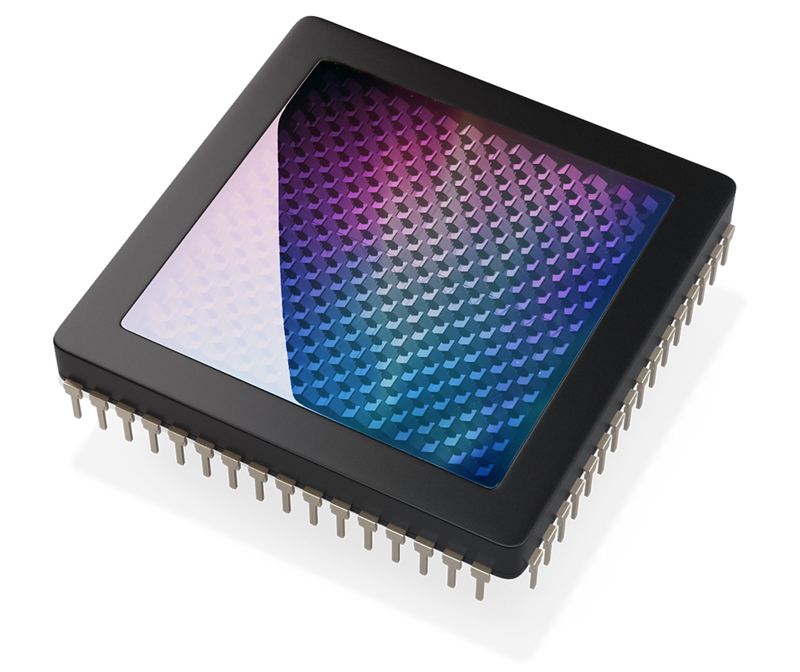 While an inch-wide rectangular chip is best for automotive purposes, Akselrod said, they could just as easily make one a quarter the size for robots that don’t need the wider field of view, or an larger or custom-shape one for a specialty vehicle or aircraft. The details, as I said, are still being worked out. Lumotive has been working on this for years and decided it was time to just get the basic information out there. “We spend an inordinate amount of time explaining the technology to investors,” noted CEO and co-founder Bill Colleran. He, it should be noted, is a veteran innovator in this field, having headed Impinj most recently, and before that was at Broadcom, but is perhaps he is best known for being CEO of Innovent when it created the first CMOS Bluetooth chip. 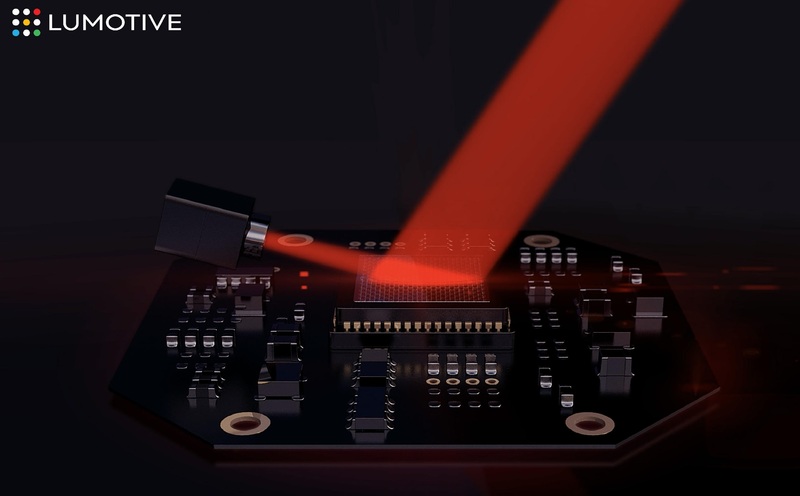 Right now the company is seeking investment after running on a 2017 seed round funded by Bill Gates and IV, which (as with other metamaterial-based startups it has spun out) is granting Lumotive an exclusive license to the tech. There are partnerships and other things in the offing but the company wasn’t ready to talk about them; the product is currently in prototype but very showable form for the inevitable meetings with automotive and tech firms.